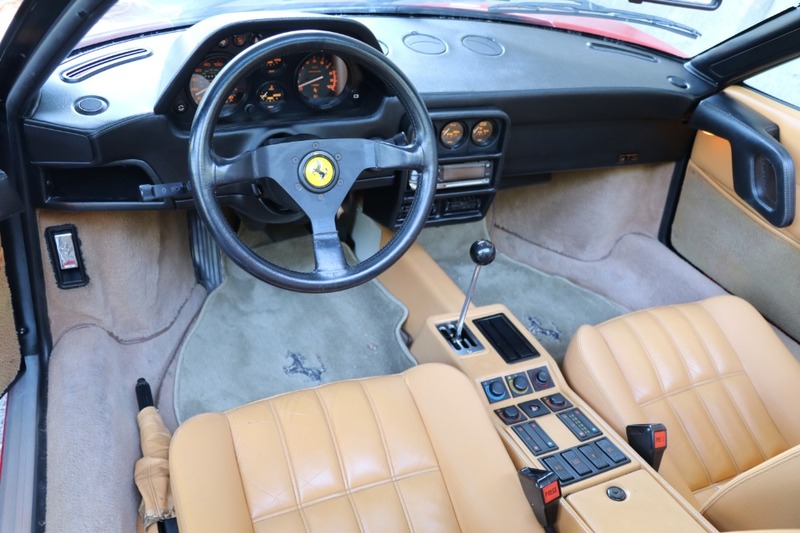 This 1989 Ferrari 328GTS is a gorgeous example and a highly desirable late 1989 model with the anti-lock braking system. 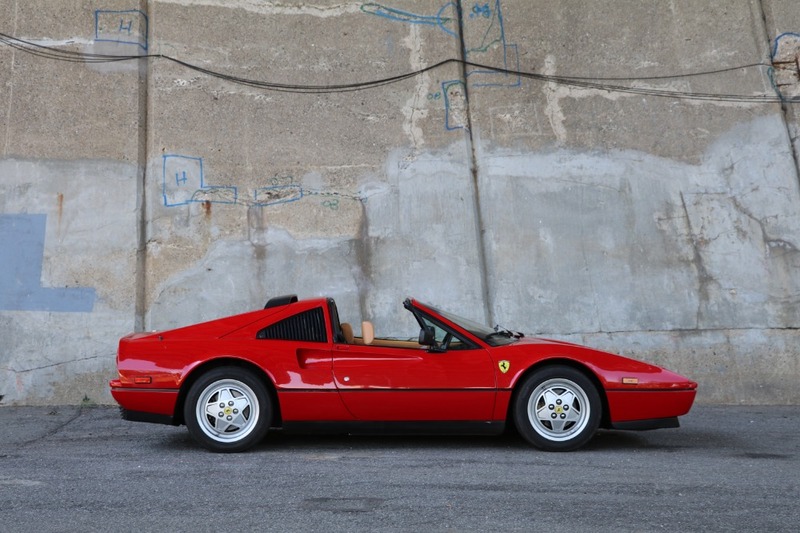 Red with tan leather interior and 39k miles. 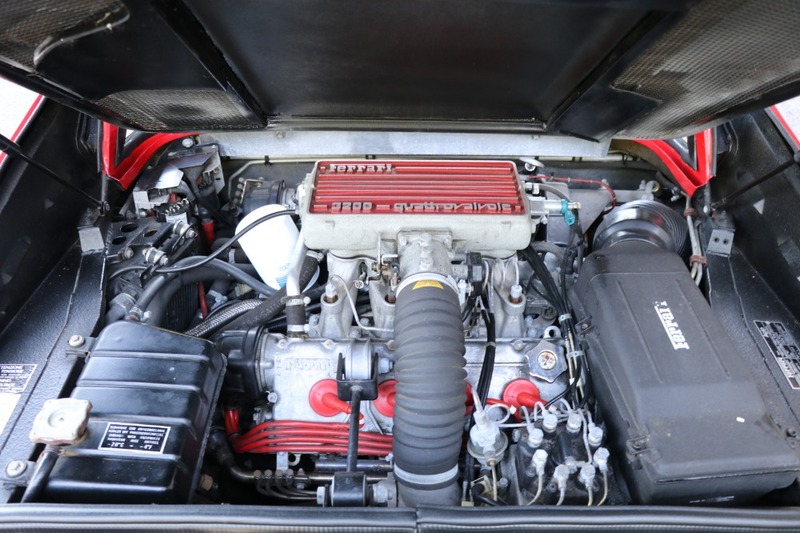 Accompanied by factory books, tools, service records, and a clean carfax history report. The car runs and drives superb and is super clean inside and out. 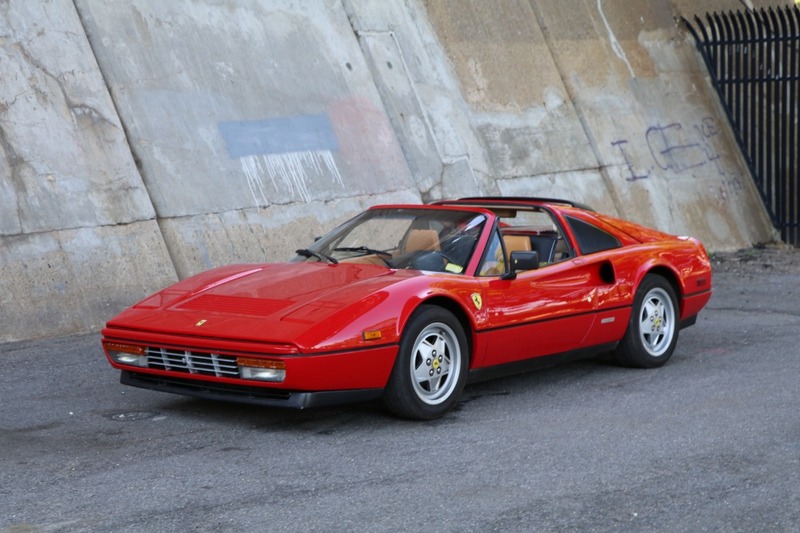 An extremely collectible and desirable car. 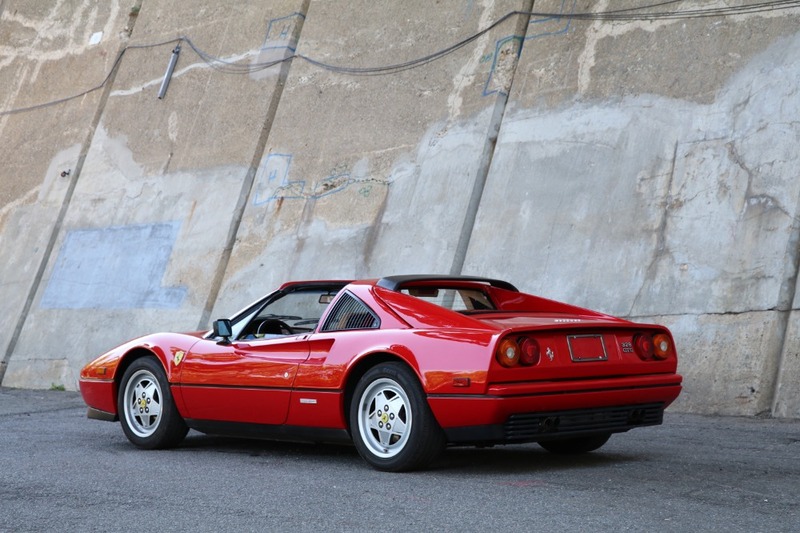 A car to drive and enjoy with promising investment potential. 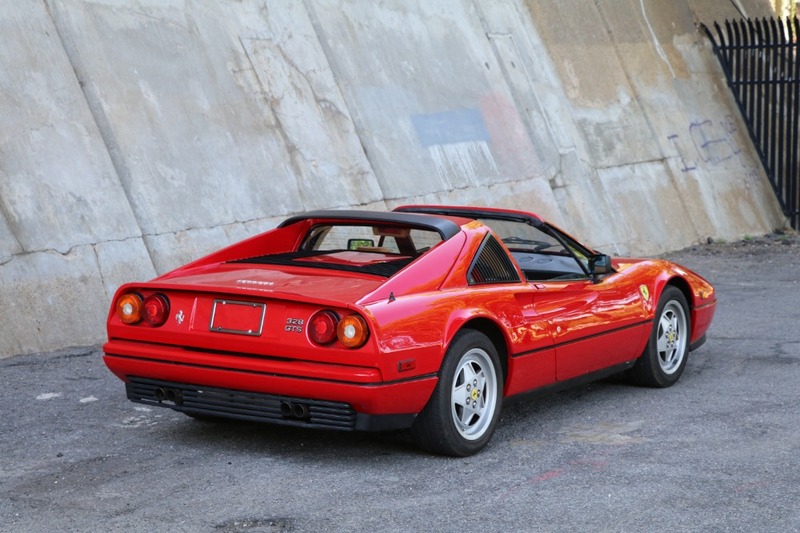 The last and most desirable year for the 328 and with standard fitment of anti-lock brakes.